It sounds like heresy, doesn’t it. After all, isn’t Jesus our refuge? Isn’t He the “mediator” between man and God? Isn’t His the only name by which we are saved? Is He not the Savior of the world? Yes, all this is true. But how the Savior wishes to save us is a completely different matter. How the merits of the Cross are applied is an altogether mysterious, beautiful, and awesome unfolding story. 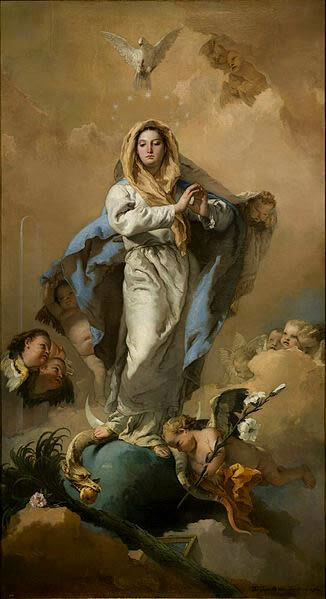 It is within this application of our redemption that Mary finds her place as the crown of God’s masterplan in redemption, after Our Lord Himself.